eCapture is an electronic survey platform that focuses on allowing customers to complete online surveys simply. After emailing your survey in the easy to use predefined excel format, which saves you time and money, eCapture staff will setup your survey and implement the many benefits that your online survey requires. A key feature of eCapture is that you are not limited to a Windows operating system, you can use any current OS; Android, iOS or Linux. This is just one of the benefits that assist in having a survey software platform with no limitations. All benefits and key features can be viewed here. eCapture survey software platform has many benefits, in this blog we will focus on two core benefits that make the eCapture survey software tool unique. Topics like Scripting and Hardware play a major role when selecting the correct survey software platform for your requirements. Below are some advantages within scripting and hardware that eCapture developed to assist you with your mobile survey software requirements. Email the staff at eCapture with your survey / questionnaire in eCapture’s predefined excel format so that their friendly staff can do the setup, scripting and routing for you, at no charge! Use any current hardware device (PC, laptop, tablet or smartphone) to complete your survey. eCapture gives you the flexibility to change devices and not be locked in. 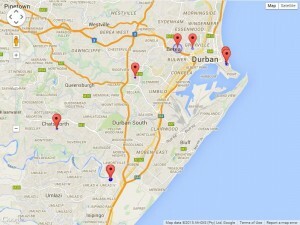 Using Google maps technology eCapture lets you track the location of your surveys from anywhere in the world. With eCapture you can start your survey, take a break, and then continue even if you are offline. When you are back online you can choose when to upload the completed survey. OutProsys developed a survey software platform with client engagement in mind. Surveys need a good response rate to be successful and eCapture allows this through its affective easy to use design. To start, go to eCapture.mobi and log in with your username (demo) and password (demo). The first thing you see is a list of all the current Surveys. I’m completing “Demo – eCapture – 1”, simply select it, then click “Add Survey” and we’re ready to go. First we need to fill out our respondent’s details, some of which may be required to move on. Fill out as much of the information as you need to, and click the “Save” button to add this respondent and proceed. Now let’s go through our first page of questions. Some of them require a simple yes/no answer. In the case of Question 2, we’ve designed it so that if a respondent answers “no”, a popup appears telling us that they need to answer “yes” for the survey to continue. Question 3 is an example of a multiple-choice question, where the user can only select one option in the list. and Question 5 is numeric, meaning we only allow a number to be entered. When you’ve finished a page, click the “Next” button to move on. or click “Continue Later” if you want to finish up at another stage. Question 6 is an example of a multiple-choice question where the respondent can select more than one option. But, of course, if they select “None of the Above”, the other options are deselected. If the user answers Question 7 with a “no”, they’re automatically skipped forward to Question 9. This is a great way of routing people past questions that are irrelevant to them. And, finally, the respondent can sign their name and we’re done. and quickly see how far along you are with your quota. 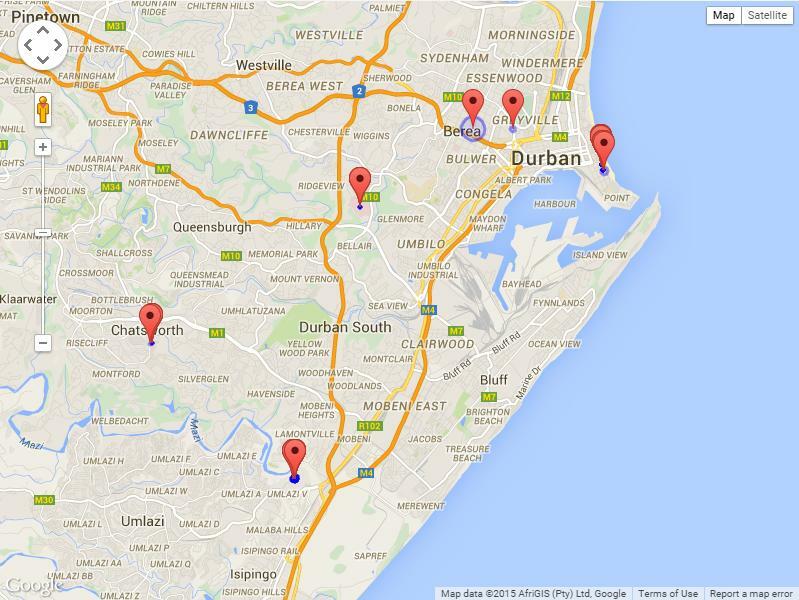 Click the “Map” button to see a detailed view of where your surveys have been completed. You can download in-depth stats about your project at any time, which you can view in a spread sheet program Excel. These include respondent details, GPS co-ordinates and a whole lot more. You can send these stats to a friend or colleague via email, by pressing the “Send Output” button and typing the email address in the box that pops up. Survey software platforms tend to be complicated. They require you to take time out of your busy schedule to learn how to setup your own survey while charging you for it. eCapture allows you to create your surveys simply by doing the setup, scripting and standard routing for you at no charge. All you need to do is email us what you need in a predefined excel format. Costs – does the setup of your surveys cost you an arm and a leg? Simply provide us with a spreadsheet of your questions and answers, we will setup your surveys at no charge. Offline – are you being restricted to complete your surveys online? Continue with our surveys even when you are offline, the data can be uploaded when you reconnect. Hardware – are you being restricted to use specific hardware? Use any of your current hardware devices: PC, laptop, tablet or smart-phone. Software – are you being restricted to using proprietary software? Use any current web browser: Internet Explorer, Firefox or Chrome. Mobile – are your customers being forced to squint and resize all the time? eCapture was built with mobile devices in mind, it automatically resizes according to your screen size. Operating system – are you being restricted to using Windows or Mac? Use any current operating system: Windows, Android, Mac or Linux. GPS – do you know where your surveys are being completed? Track and trace them with our GPS and mapping features.